Does that sound familiar? That's because it's everyone's motto come the new year! Usually, the slogan applies to fitness and health goals, but despite our best efforts, most of us just give up on those goals by the end of January. Related: Get Cinemax via Prime Video Channels for Hit Movies & Series that Keep You on the Edge of Your Seat! Things might look a little more promising if we had friends or trainers that would coach us, cheer us on and give us that final push when we're mentally and physically exhausted. It's even better when those "friends and trainers" are your favorite TV characters. Check out our list of TV buffs who would make great fitness buddies and help us stay true to our New Year's resolutions. We call this one the prison work-out. The only way out of prison? Being ripped. 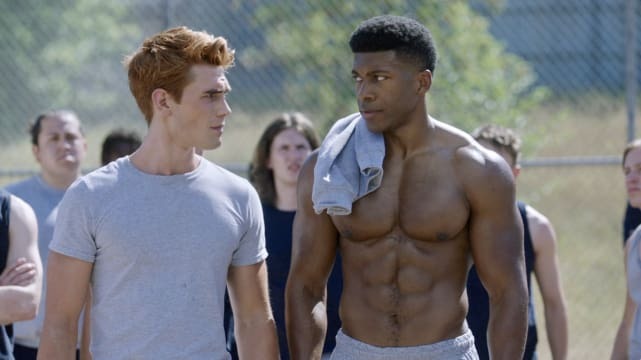 It's easy to think Archie is naturally swoll, but his determination and grit are the reasons for those rock hard abs. It won't be easy, but at least you'd have a one-up on Hiram Lodge. No one stands a chance against Alex Parrish. Did we mention she's an FBI and CIA agent that thwarted multiple terrorist attacks? The training she received at Quantico isn't for the faint of heart, but if you're up for it, she would whip your mind and body into shape! 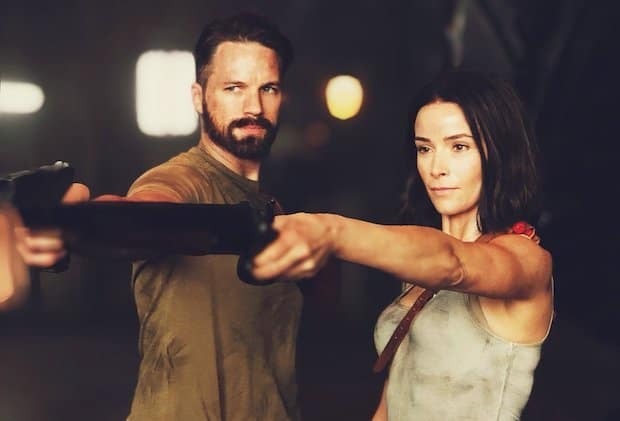 The Director of the DEO has to be in pretty good shape because at any given moment she might have to face-off against supernatural creatures and dodge bullets. But her most impressive move? Scaling a building, doing a backflip and taking a guy down. Stick with Alex and you'll become super too. Wyatt's incredible physique comes in handy when he's fighting Rittenhouse in various time periods. Just looking at the ripped former Delta Force Soldier would motivate us to push our bodies to the limit. Did you see how buff he was when he came from the future? Whatever post-apocalyptic work-out plan he's on, we need it. The way Ethan Choi lets off steam from his stressful job? Pull-ups and push-ups in his condo. It just goes to show you that you get your fitness on whenever, wherever. Plus, since he's a doctor, he'd probably be able to give you some sound medical advice and some nutrition pointers. Have you seen how tough Annalise is in the courtroom? You need someone like that to push you to train harder each day. There's no way she'd adjourn your training session before it was complete. You don't actually think she just woke up with those flawless, toned arms, do you? 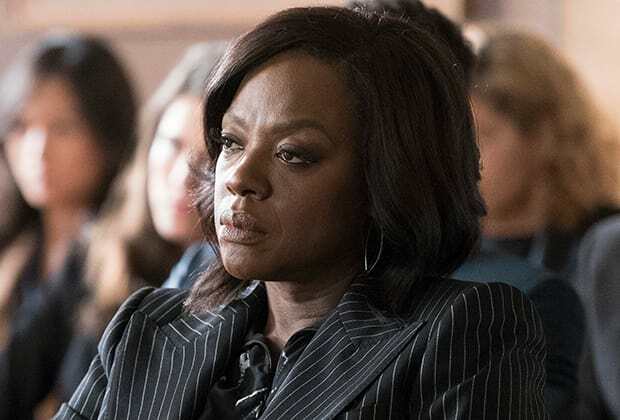 How to Get Away with Murder Review: Where Are Your Parents? Grey's Anatomy Season 15: ABC Orders More Episodes!